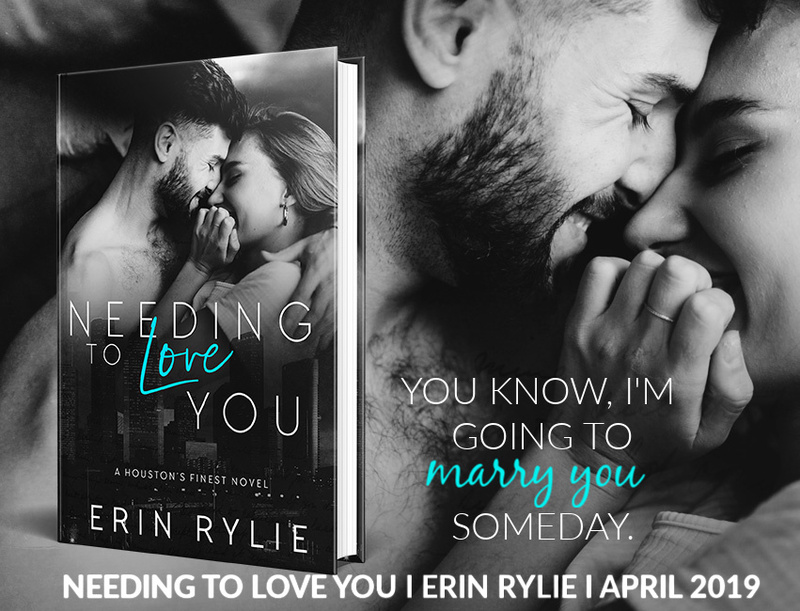 Today we have the excerpt reveal for Erin Rylie’s NEEDING TO LOVE YOU! Check it out and be sure to order your copy April 12! 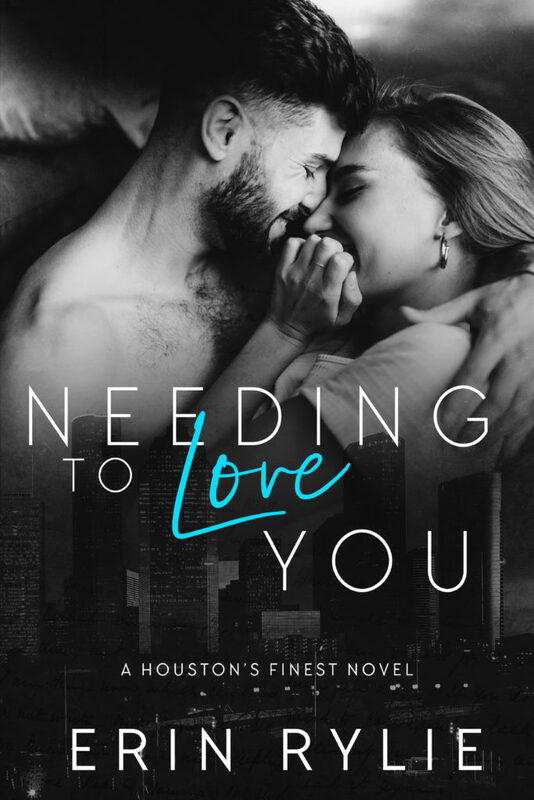 Sign up for Erin’s Release Announcements!